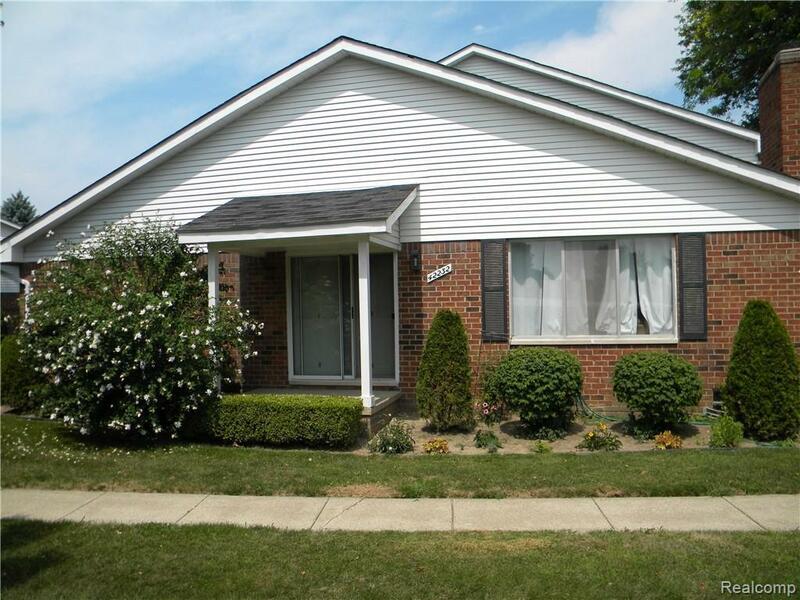 This is a gorgeous end unit ranch condo. Lot's of living space with a full private basement. Beautiful hardwood floors on the entry level. Natural fireplace in the spacious family room. 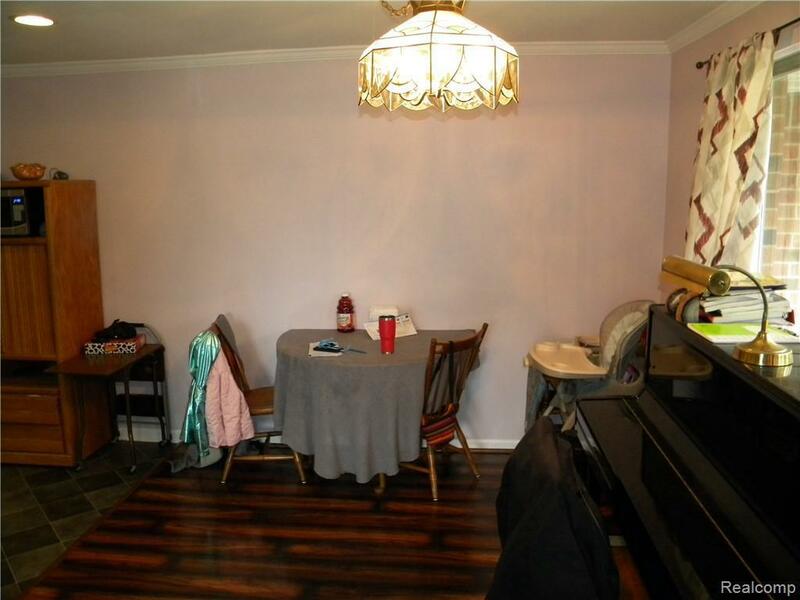 Large dining area as well. Master suite has lots of generous space for any d~cor. The full basement is private. Interior access. 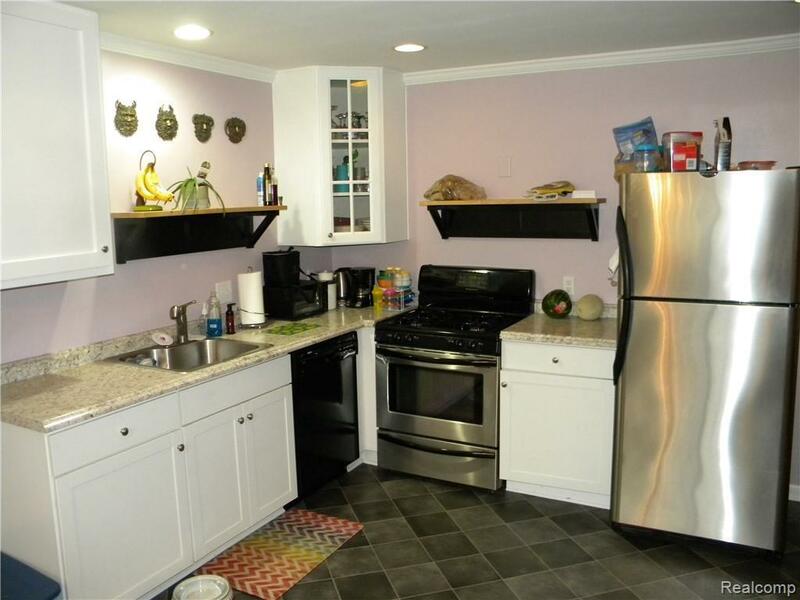 It has the washer and dryer hook up and is open and ready to be turned into any type of entertaining area. 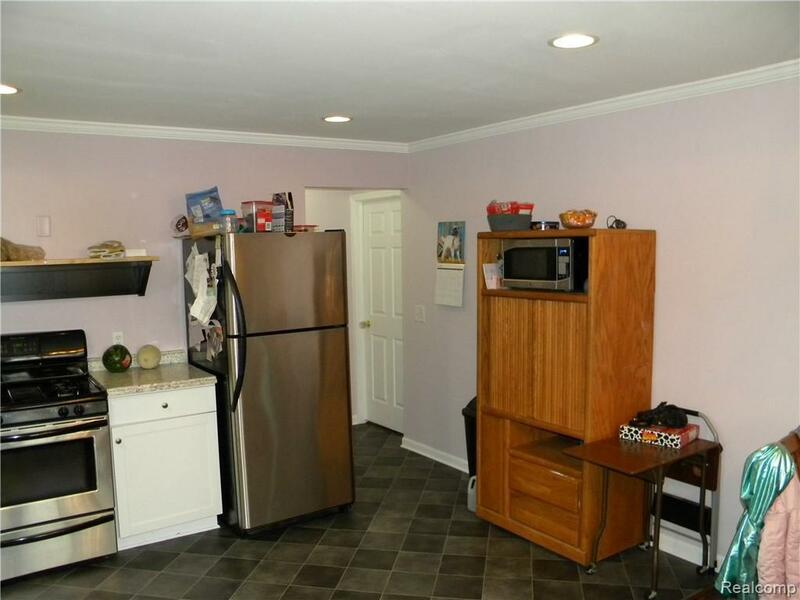 The condo is located off the street for added privacy. It has a covered porch AND a separate patio area on the other side.